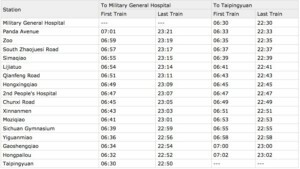 runs in a northeast-southwest direction from Chengdu Military General Hospital to Taipingyuan with the cost of CNY3-5. 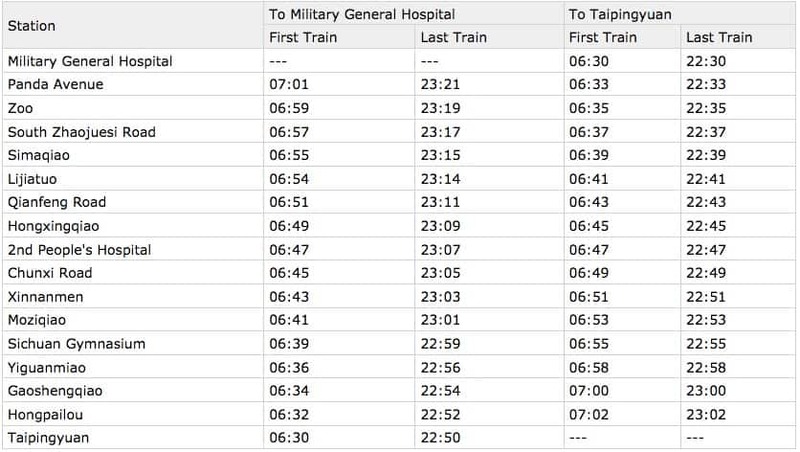 The current operating route (phase one), passes 17 stations total length is 20.33 km. Line 3’s color is magenta. Phase 1 of this line began construction on 28 April 2012, and opened on 31 July 2016. The phase two and three are expected to serve the public in early 2019.